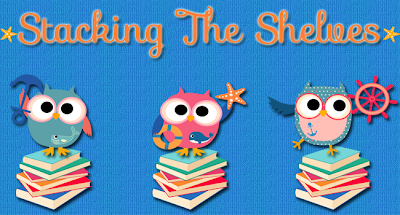 Stacking the Shelves is a meme hosted by Tynga’s Reviews. It's been a slow last couple of weeks, but that's ok, because are going to be up to our ears in books after BEA! YAY!!!! 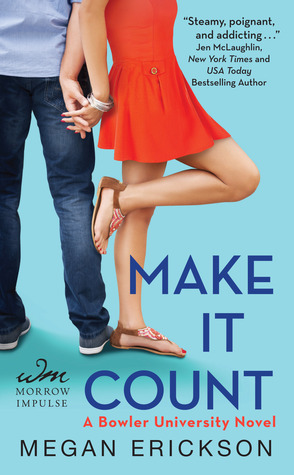 Make it Count looks cute. Take me on is popular lately. Happy Reading!